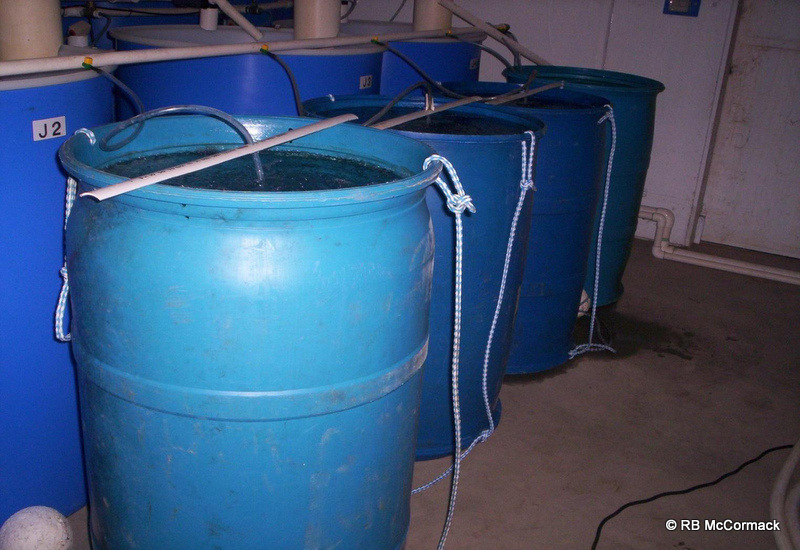 Recirculating aquaculture systems are an extremely water efficient way of growing a large number of fish in a small amount of water with a small land footprint. 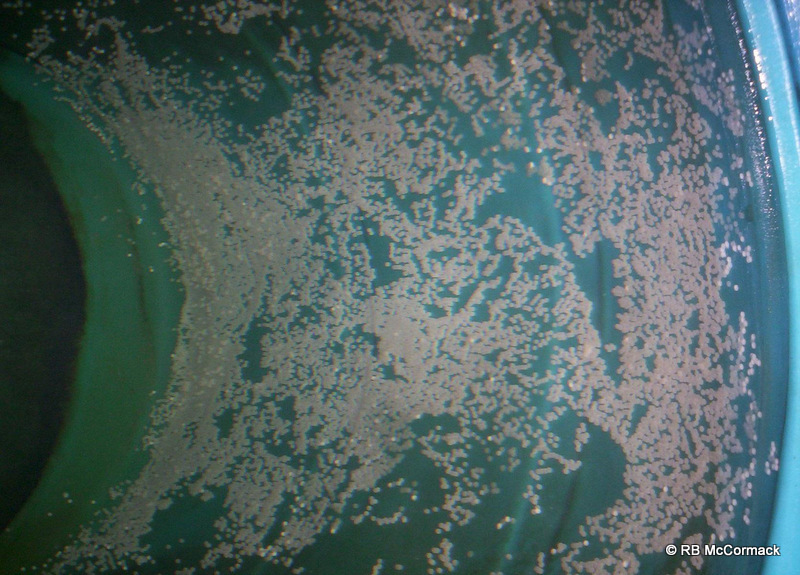 Water is constantly recirculated being filtered, purified and reinvigorated by the system. Now due to retirement of the owners the complete system is for sale. History: Glencoe Fish Hatchery (GFH) supplied weaned pellet feeding Murray Cod fingerlings for other RAS grow-out systems of the commercial aquaculture industry, plus grown out Barramundi for the restaurant and market trade in Melbourne. 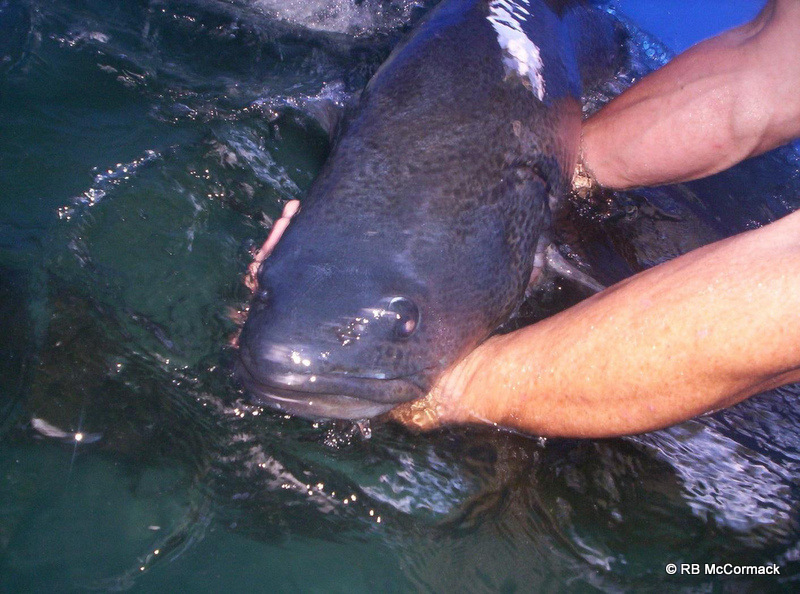 All fingerlings produced by GFH came with a veterinary certificate to guarantee their health. 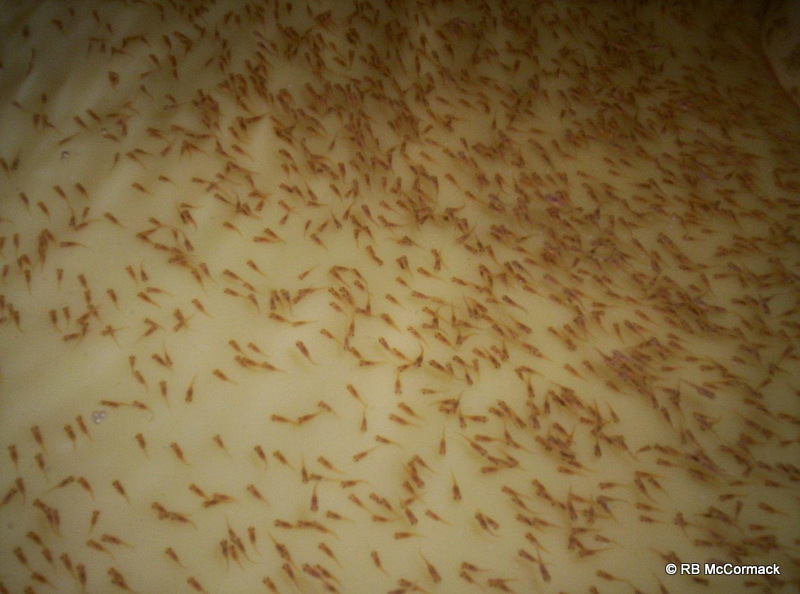 Glencoe Fish Hatchery are proud to be one of the first hatcheries to have inside brood stock of Murray Cod which guarantees when they breed, their offspring will be of a high quality and health standard as the internal brood stock are not live caught but born and bred in tanks which means their natural instincts have changed and they live wholly on a pellet feed diet. Glencoe Fish Hatchery was aimed at the commercial market with the systems capacity around 100,000 fish per batch and several batches per year. Glencoe Fish Hatchery strived to have the best fish on the market in both health and appearance. 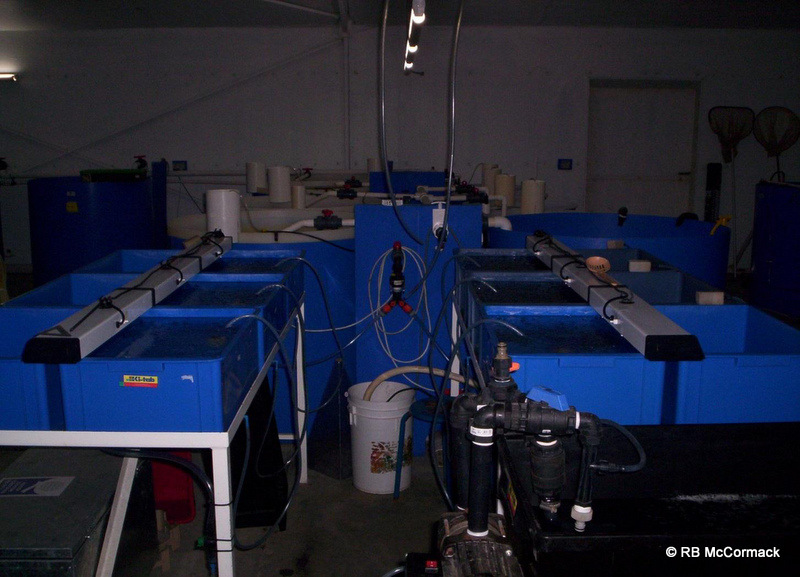 Now a complete fish hatchery and grow out recirculating aquaculture system is for sale. This professionally designed and constructed system, has successfully run Murray Cod and Barramundi. Originally designed for hatchery production of Murray Cod, this system should be suitable for just about any species. 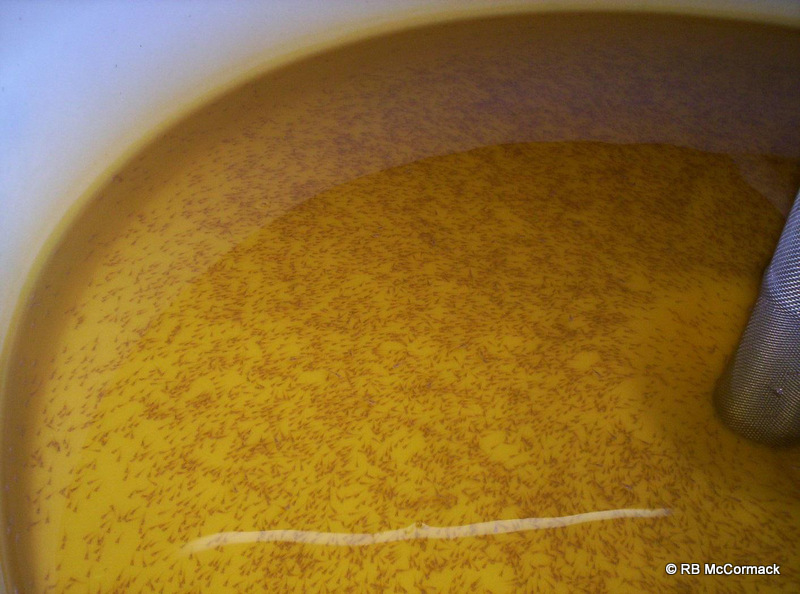 Murray cod eggs could be produced from the inside RAS broodstock or collected from fish naturally breeding in the outside earthen ponds. The eggs were brought inside for hatching and weaning with a separate quarantine system being utilised for this task. Murray Cod are bred and grown from egg to finished product within this system. 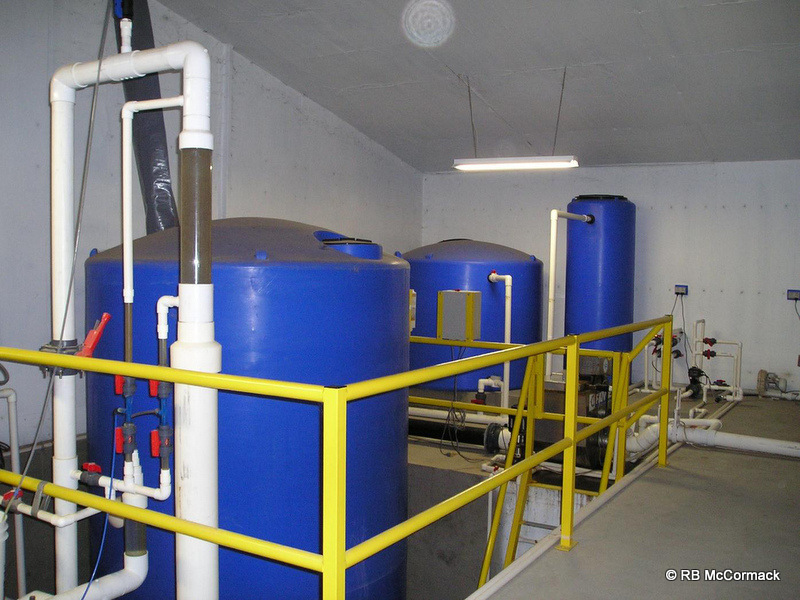 Some of the equipment such as brine shrimp hatch out vessels and fish larvae cleaning pump have been custom built for purpose. This RAS system is fully enclosed in an environmentally controlled, state of the art facility. 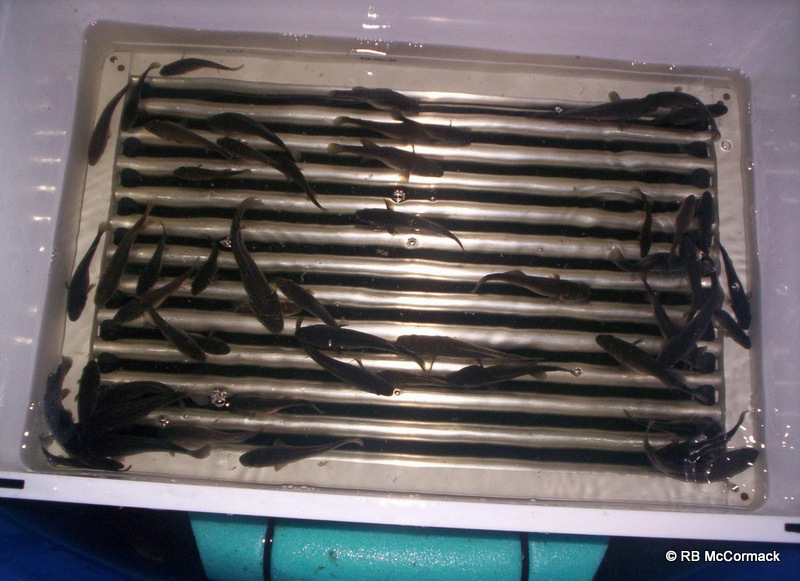 Suitable for 250,000 Murray Cod fingerlings a year or if converted to grow out 5-10 ton/year. 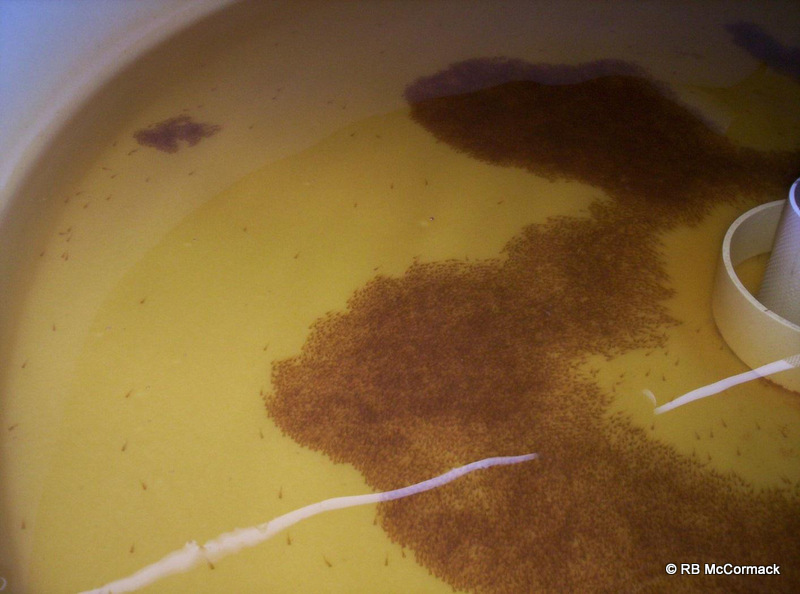 With their own clean fish broodstock and high quarantine standards GFH built a reputation as having high quality, independently vet certified disease free fingerlings. This entry was published on July 25, 2017 / Rob McCormack. Posted in Consultancy and tagged Aquaculture equipment for sale, RAS for sale, Recirculating aquaculture, Second Hand fish equipment. Bookmark the permalink. 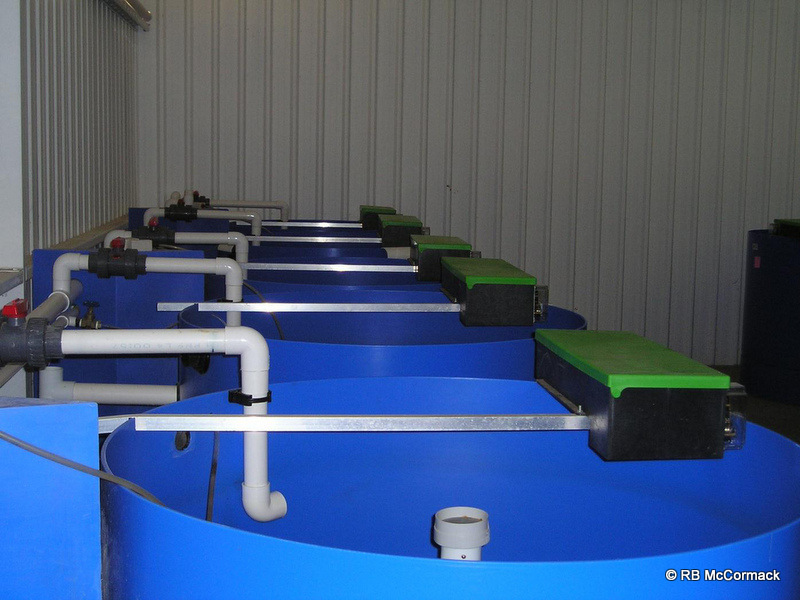 Pingback: Complete Recirculating Aquaculture System for Sale | NSW Aquaculture Association Inc.